October Song Theher Ja: Here’s some food for YOUR SOUL! 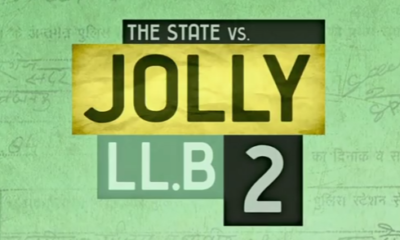 Here's what the audience thought of Akshay Kumar, Huma Qureshi starrer Jolly LLB 2! 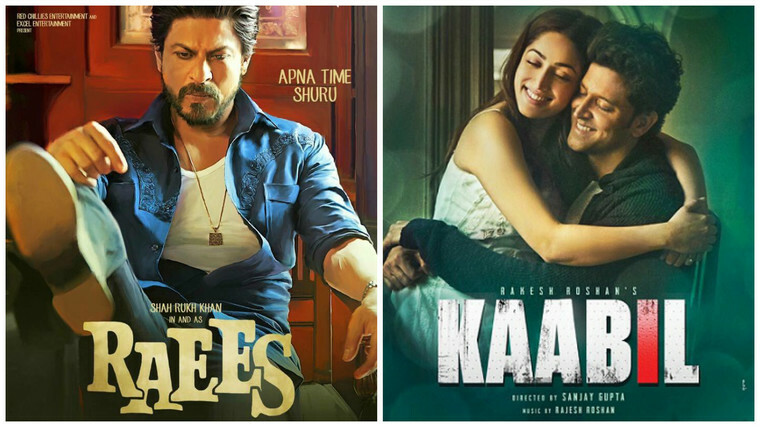 Raees vs Kaabil – Whom did our audience like better? 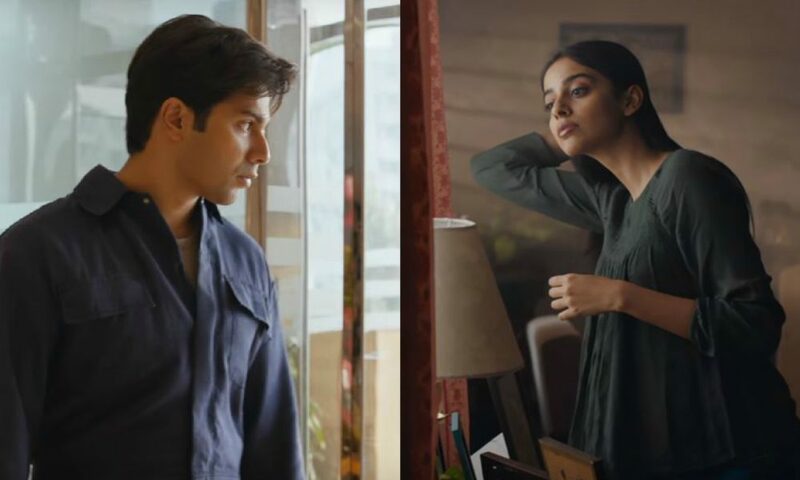 ‘Dil Mein Chupa Lunga’ is not touching our dil but surely hurting our eyes!